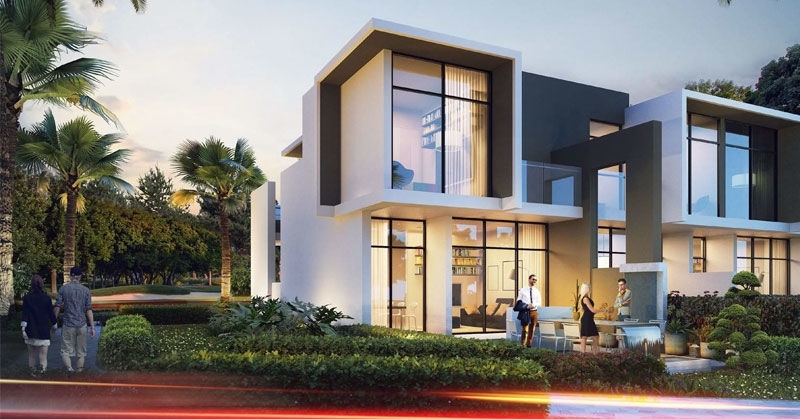 Damac Properties has come up with a new and Unique Villas concept named Cascades Villas which is a part of theworld golf community of Akoya Oxygen. 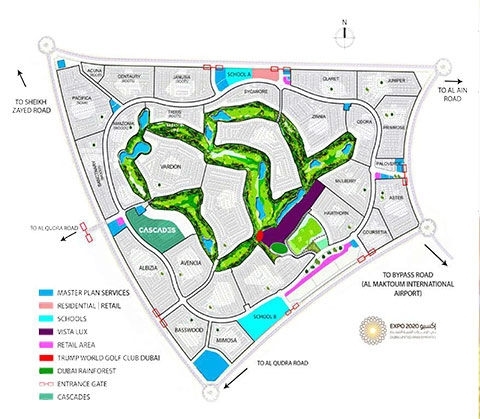 It presents 3 Bedroom Villas with and area of 1698 Sq.ft and 1726 Sq.ft. The villas at Cascades have just the right amount of space to decorate and utilize to your liking. The villas are having large windows opening out onto private garden with greenery all around and picturesque eco-friendly livelihood environment. 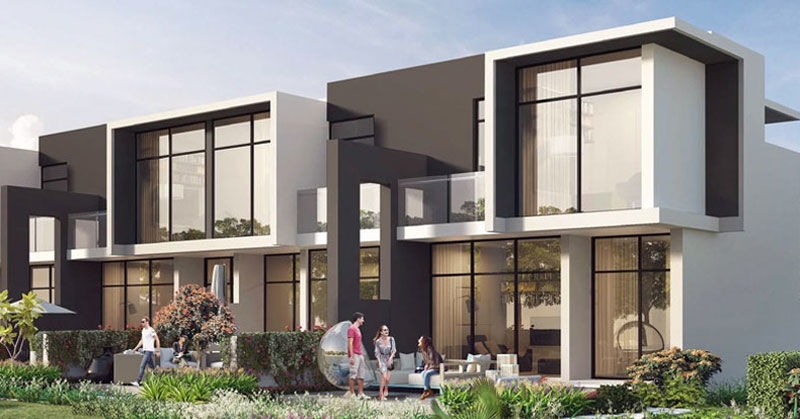 Cascades Dubai by Damac builder is a landmark project introducing in the coolest golf community which offering 3 BR villas. 3 bedroom Villas available in various size ranges 1698 sq.ft to 1726 sqft. Inside and out it is a perfect villas community. Cascades have just the right amount of space within the residences.The 3 Bedroom Villa offers an entrance foyer with living area and sitting space with and balcony area, 2 master bedrooms with all kind of facilities and a single bedroom with garden deck area.Cascades Villas can easily access the benefits of the Akoya Oxygen Complex. 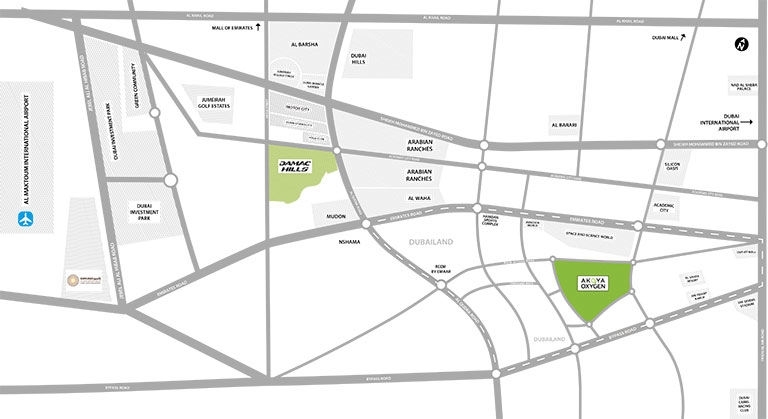 Damac Properties is a luxury real estate developer established in 2002 providing the best residences in Dubai. The company has expanded and has become one of the successfuldevelopers in the Middle East and even reaching up to the United Kingdom. Damac's high-end and stylish living delivering almost 20K homes and a development portfolio of over 44K units in different progress stages. The famous projects of DAMAC Properties includelimited edition’ residences in partnership with global brands like Versace, Fendi, Just Cavalli and Bugatti. Damac developer is also expert in operating/managing hotel apartments & 5 star hotels in partnership with Paramount Hotels & Resorts. Cascades villais a neighborhood within Akoya Oxygen. The location offers several advantages to residents. 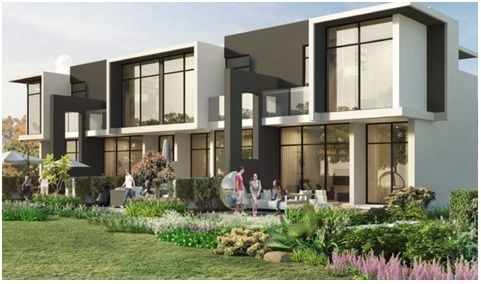 It is just a short drive from the centre of the city via the Umm Suqeim Expressway that facilitates easy access to major road networks that put the city within easy reach. * The Mall of Emirates is only 30 minutes away. * Dubai Marina can be reached in 36 minutes. * The Dubai International Airport is 35 minutes away &* Dubai Marina is 36 minutes from Cascades Akoya location. Cascades Villa is located at Dubai Land, Al Qudra Road, Dubai, UAE. There are several Damac Cascades amenities available for residents. These includefive star hotel and suites, desert-inspired luxury spa, unique yoga enclave 24x7 security services, tropical rainforest, hydroponic cafe, water-play fountains, organic fresh market, healthy dining etc. Schools: - Kids Zone Nursery, Chubby Cheeks Nursery, GEMS First Point School, Cambridge International School. Malls: - Mall of The Emirates, Dubai Outlet Mall. Hospitals: - Mediclinic Arabian Ranches. Metro Stations: - Business Bay Metro Station, Noor Bank Metro Station.